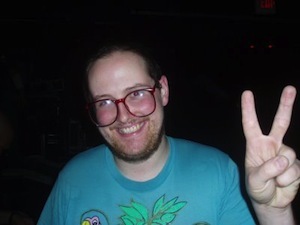 Dan Deacon will have a show at Whelans on February 9th at 8pm. Tickets go on sale on Monday, November 26th at Tickets.ie. Support comes from Soil Creep.